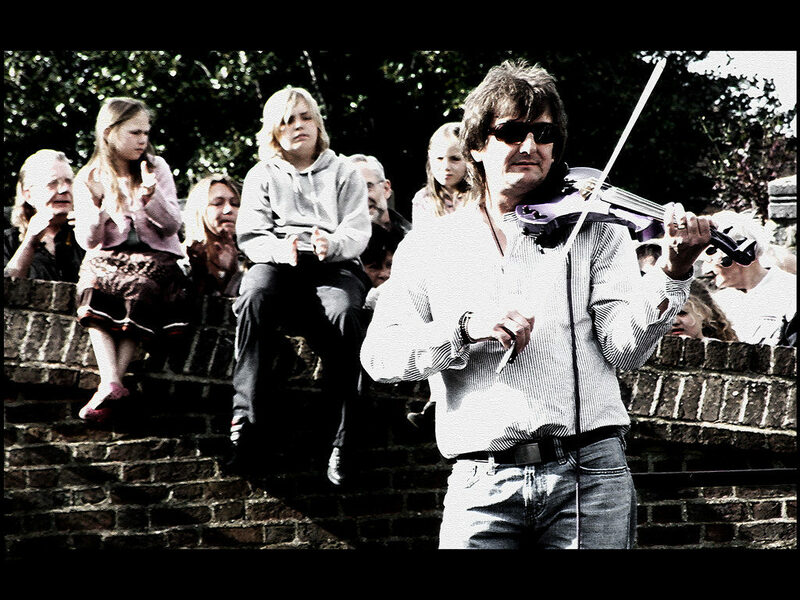 Ian Cutler playing in the car park at the bottom of Boley Hill in Rochester during the Sweeps in 2009. 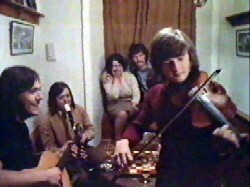 Ian cutler, in case you don’t know, appeared as a musician in the cult film the Wicker Man and was involved in recording the music for the soundtrack. He appeared on an (uncovered) open air stage at the Sweeps Festival and I took the above picture which I love particularly because the kids sitting on the wall behind him put me in mind of the film itself!